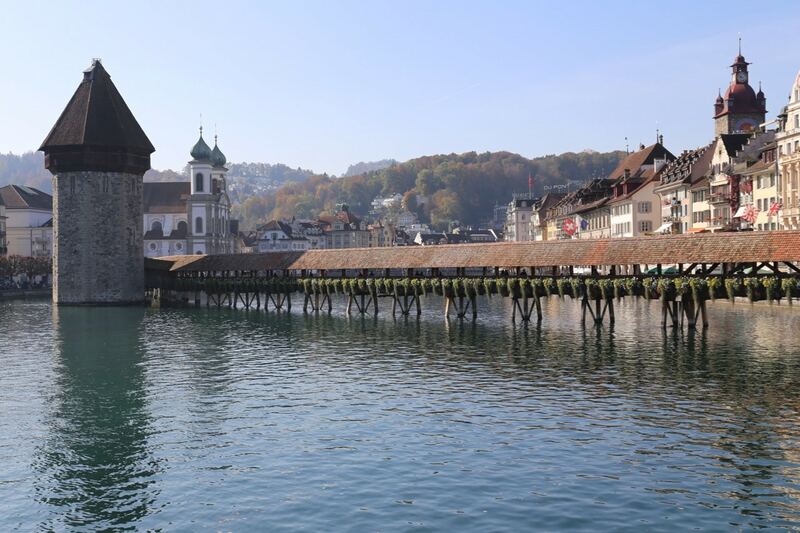 Located in the heart of central Switzerland, the compact Medieval town of Lucerne is best explored on foot. The picturesque city’s landmark, a jaw-dropping 14th-century covered footbridge, is the oldest wooden bridge in Europe and can be found romantically inked on postcards across town. If you’re visiting for just a day and peckish to sample a few locally made treats it’s best to begin your journey by strolling across the river, and catching a whiff of the sweet perfume that wafts from the lush planters that gently sway over Chapel Bridge. Switzerland is justly renowned for its cheeses, which range in taste from mild and nutty to rich and spicy. Half of Switzerland’s milk yield goes into cheese production, and as one of the country’s greatest exports, the likes of Gruyere and Emmental are an important part of the Swiss economy. 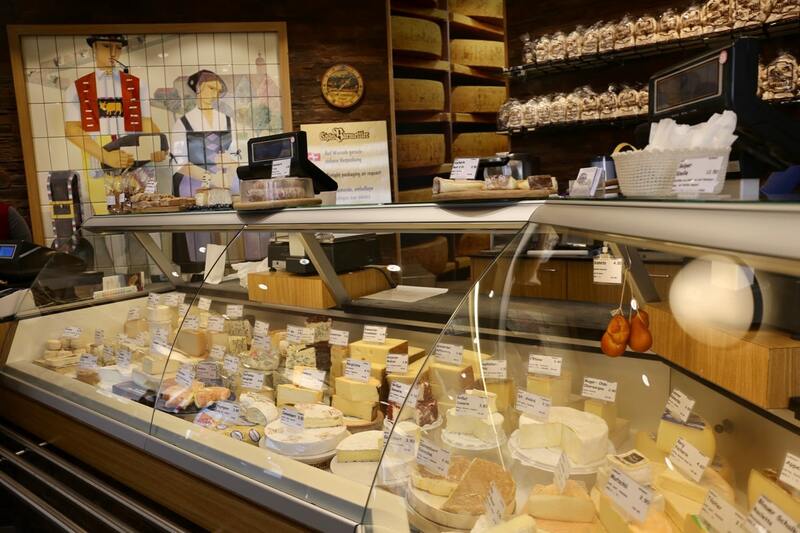 The nation’s annual cheese production amounts to over 180,000 tonnes, and there’s no better place to sample Swiss cheese than at Lucerne’s fully stocked Barmettler boutique. 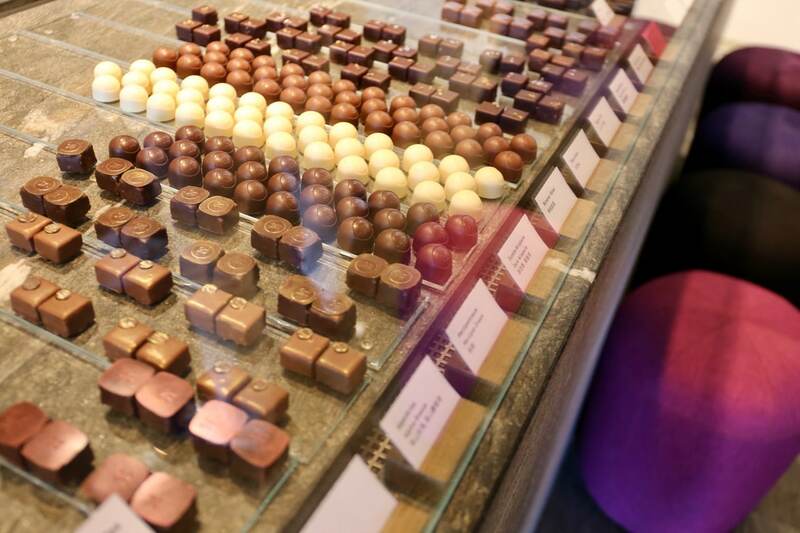 Switzerland is also famous for its chocolate, best enjoyed in Lucerne at family run Max Chocolatier. The sweet smelling shop is loved by locals for its unique “four seasons menu,” which offers a fresh menu every four months that reflect the seasons. In the autumn you’ll to find truffles featuring roasted nuts and dried fruits while in the summer jelly’s are made of freshly plucked berries and stone fruit. The award for best spot to sip a pint and people watch goes to Rathaus Brauerie, a small craft brewery featuring a pretty patio that overlooks Chapel Bridge. The brewmaster produces a fine signature Pilsner but it’s his seasonal offerings which have locals coming back again and again. In Winter sip a golden yellow wheat buck, Spring brings a traditional Märzen brewed according to an old Munich recipe, or in the hot heat of Summer quench your thirst with a sparkling top-fermented wheat beer. 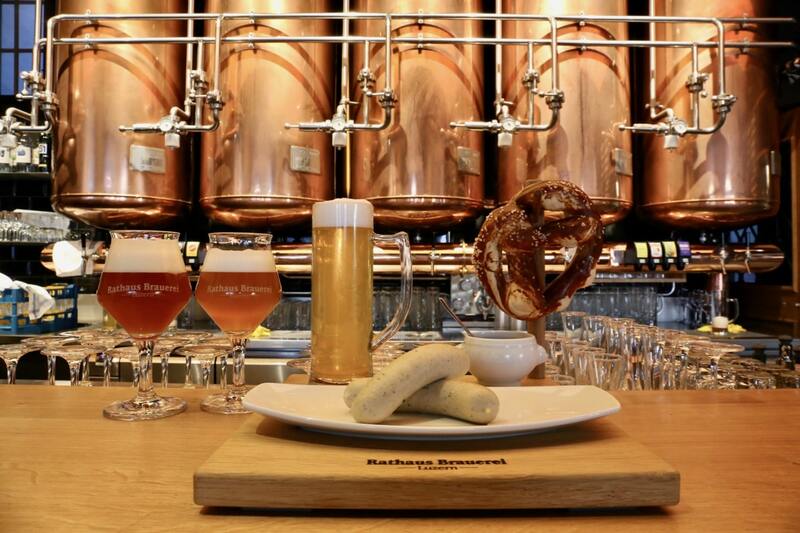 Enjoy your sud-sloshed sampling alongside a few sweet mustard slathered sausages and freshly baked pretzels.